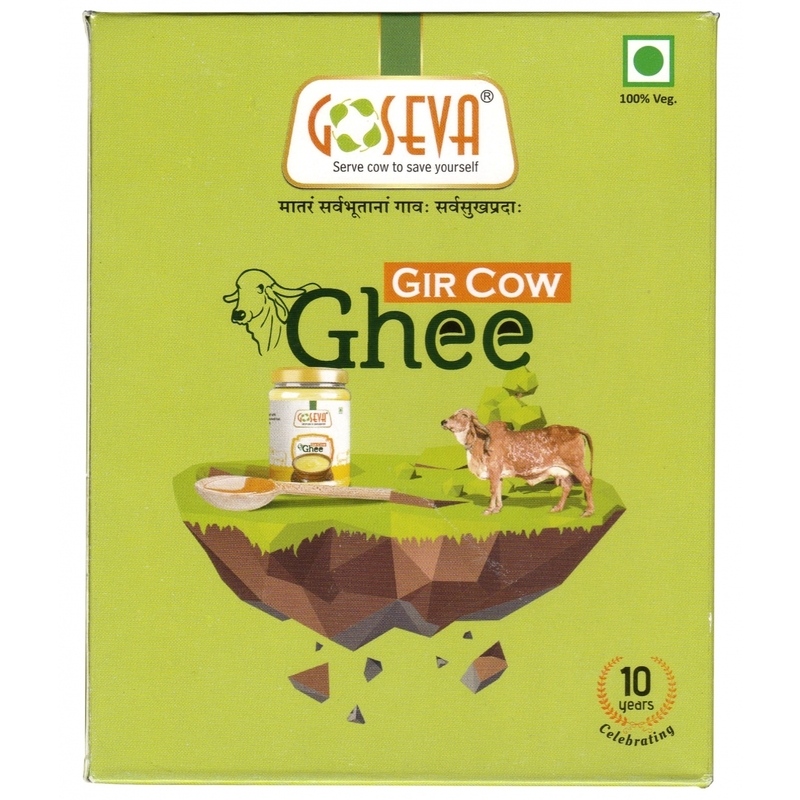 GoSeva Gir Cow A2 Ghee is one of the most trusted product because of it's quality, taste and value for money attributes. 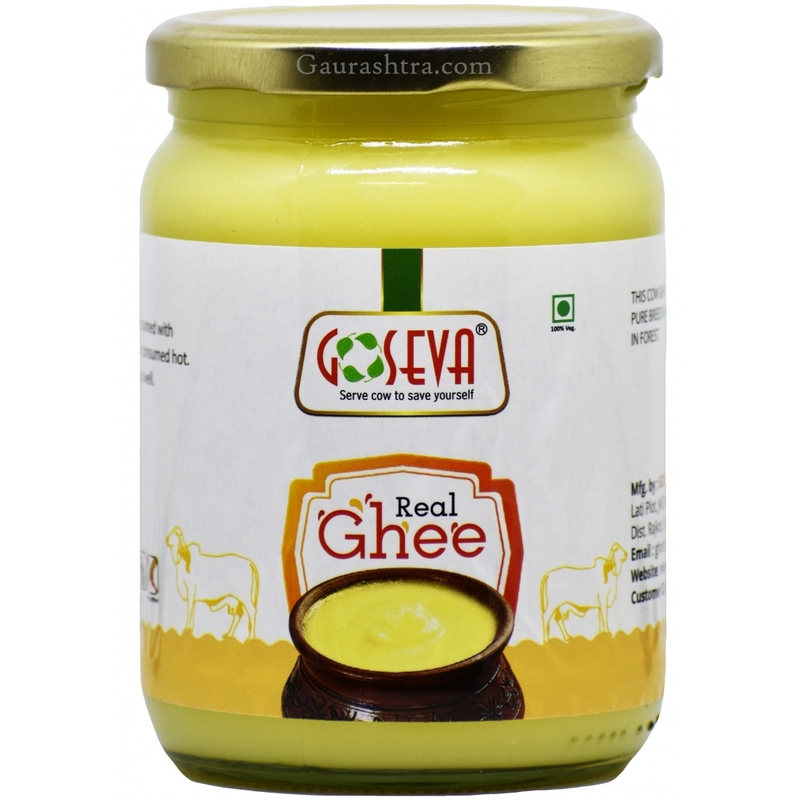 Pure Gir Cow Ghee to deliver amazing taste and health benefits. 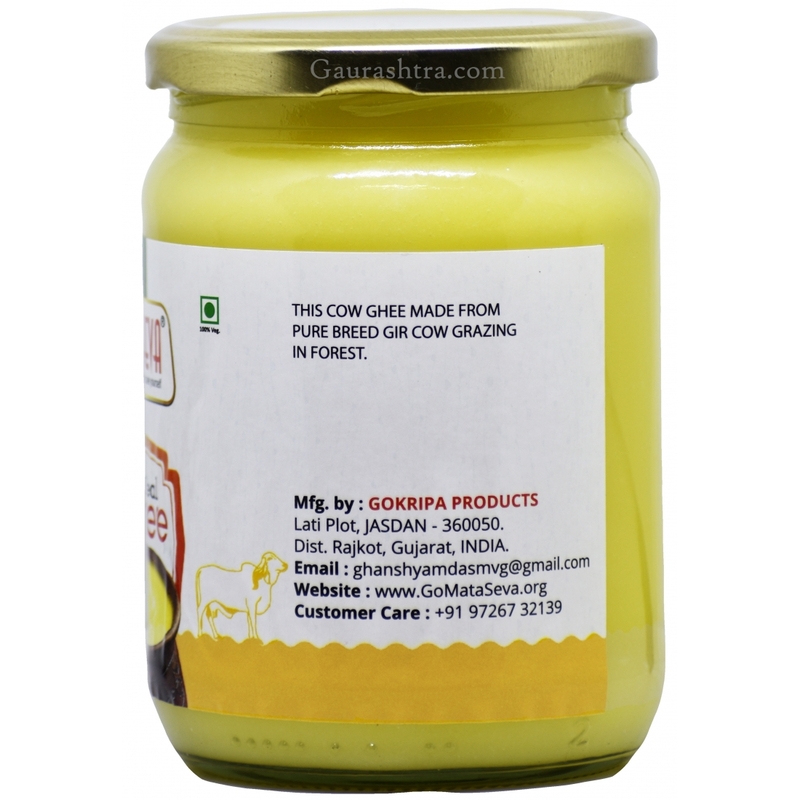 100% pure Gir Cow ghee. 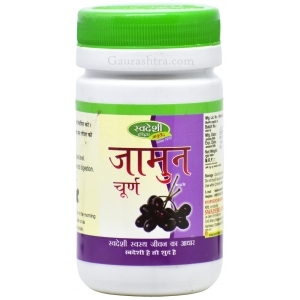 Its anti oxidant property keeps you young and energetic. 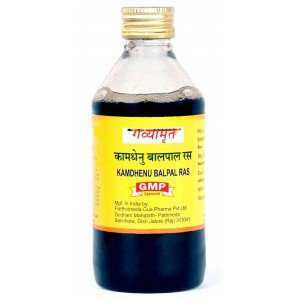 Anti septic property shields your health against infections. 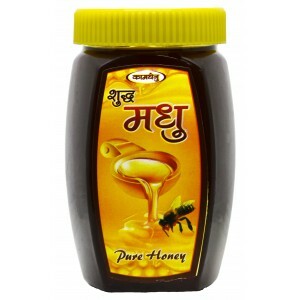 Best source of nutrition for you and your family as it tastes, what real ghee should taste like. 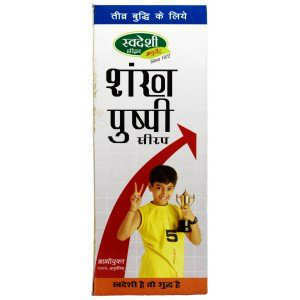 TIP: Ghee must always be consumed with hot items, specially liquids like daal, kadhi, milk etc. 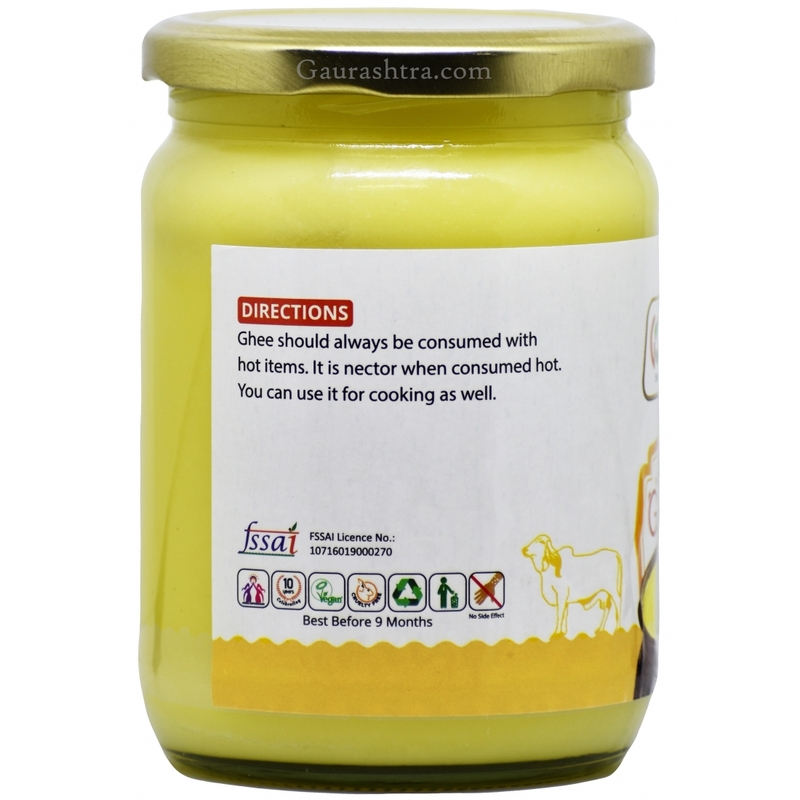 Cooking food in ghee makes it best taste wise as well as health wise! 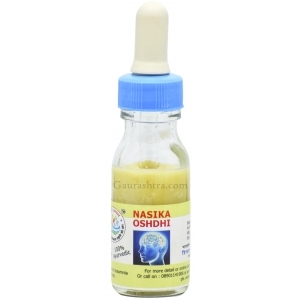 NOTE: IT IS NOT A CLARIFIED BUTTER WHICH INCREASES CHOLESTEROL! 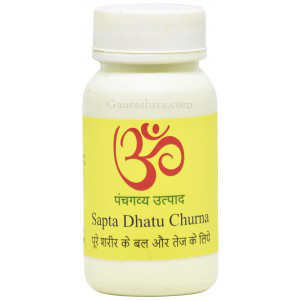 However, while looking into a video about their preparation, It looks like wooden churner is placed below machine, which is churning it. 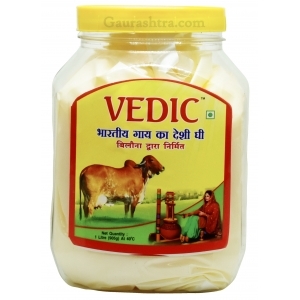 1) How is it cheaper than other desi cow ghee in the market? 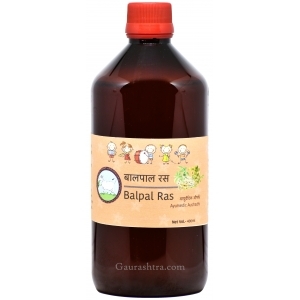 The Ghee you have posted your question on costs ₹1600 per litre which has more or less the same price as you see on other Genuine A2 Ghee sellers in the market. 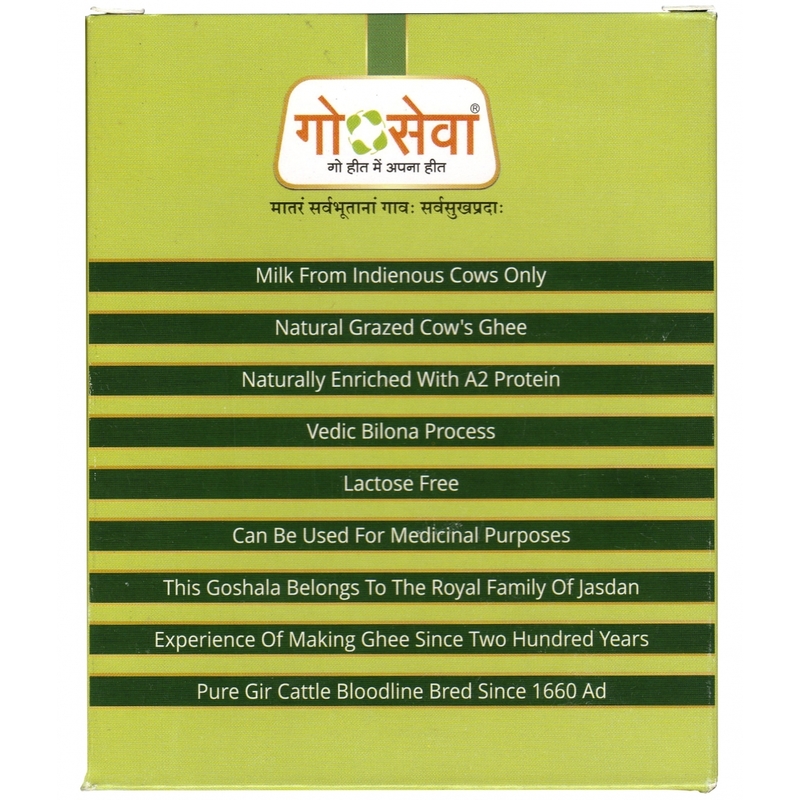 Both, Ishavasyam and Goseva owns only Gir Cow breed. 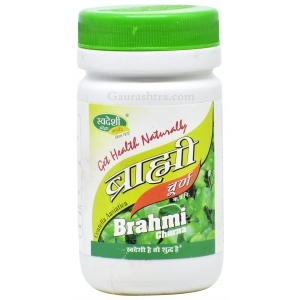 Both manufacturers (Gaushalas) keep their cows in excellent standard of living. 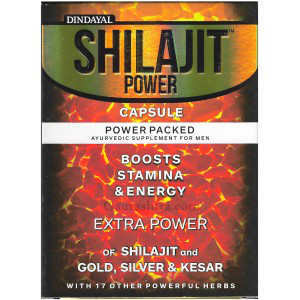 However, the difference is the way they are prepared and packed. 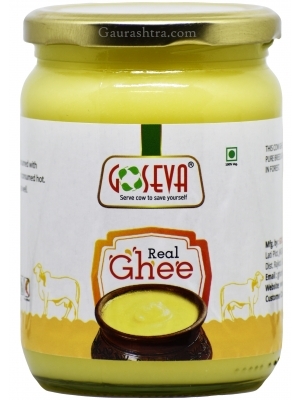 Ishavasyam uses the ancient Indian methods to prepare ghee whereas Goseva does it the modern way. 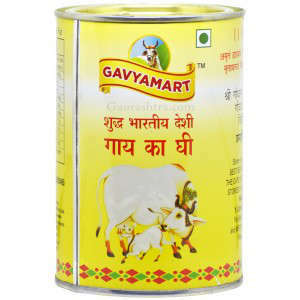 To help you with more insights, Ishavasyam still uses the Clay pot to boil fresh raw unprocessed A2 milk whereas Goseva does not use Clay Pot they rather have large boilers. 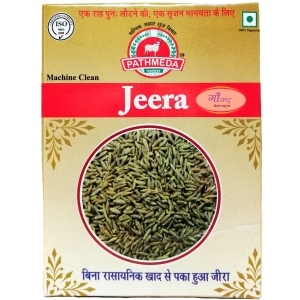 Ishavasyam uses cow dung cake fire in the end to boil the makkhan separated during the churning process whereas Goseva has advance machines to perform the last stage of making ghee. 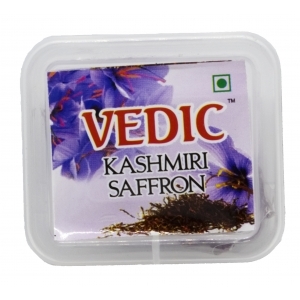 Ishavasyam keeps plastic away and packs ghee in a glass container keeping medicinal properties in mind whereas Goseva packs ghee in a plastic jar. 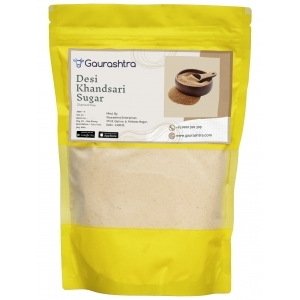 Though the plastic jar meets the food grade but we still recommend ghee or any food to be kept aside of plastics. 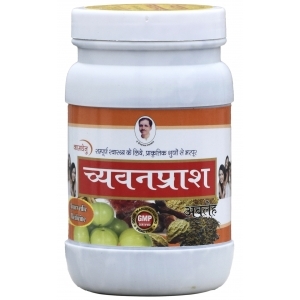 While both Goseva and Ishavasyam makes Ghee using the hand churned process and comes with great medicinal properties, however Ishavasyam's Ghee should always be preferred since it is prepared the Vedic way and it is kept far away from plastic.